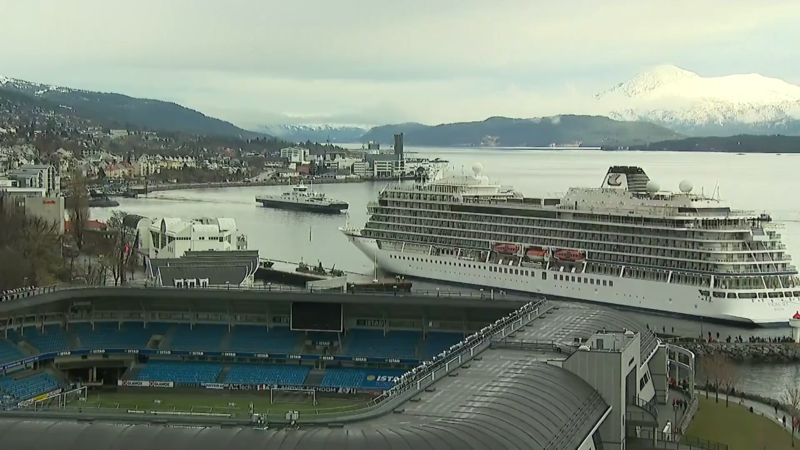 The cruise ship that lost engine power in high winds and heavy seas yesterday has docked in Norway. Nearly 500 of the 1,300 people on board were airlifted to safety amid fears that the Viking Sky could run aground on Norway’s rocky coast. Local media reported that at one point the liner was only 100 metres away from striking rocks.